LOOKING FOR EXPERT, PERSONALISED dietary ADVICE? Nutrition Matters focuses on translating the latest dietary science into practical, everyday eating habits. Make your appointment today to find the healthiest you. 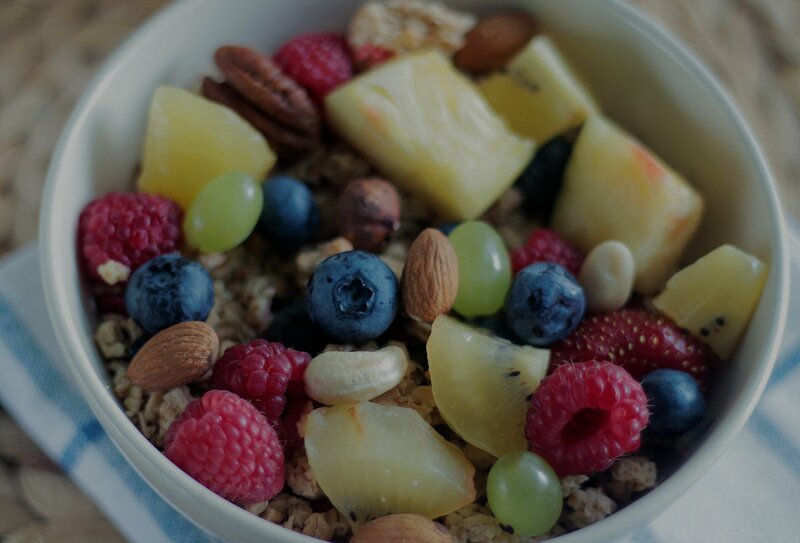 Receive expert advice on a range of dietary topics, including weight management, diabetic control, food malabsorption and heart health from an Accredited Practising Dietitian. Nutrition Matters is a mixed billing consultancy service. Certain doctor-referred consultations are eligible for bulk billing. Private fees apply to all other patients. Prioritise your health today. With locations in north-western Melbourne, you’ll be able to find a consultation time and place that suits your schedule. Satisfied clients each year, and growing! 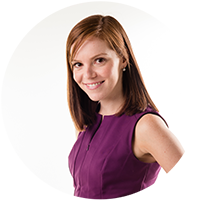 With a decade of experience, Ellen brings professionalism and dietetic expertise. Located in Essendon North, Nutrition Matters takes pride in servicing the health of north-western Melbourne. As the founding director of Nutrition Matters, Ellen can give you not only the specialist advice APDs are nationally recognised for, but also friendly and expert dietetic support to help reach your health goals. With a keen interest in weight management, PCOS, diabetic health and the Low FODMAP Diet, Ellen can help introduce sustainable eating behaviours for a healthier you.